Decorate your gingerbread cookie with bright looking icing pieces. 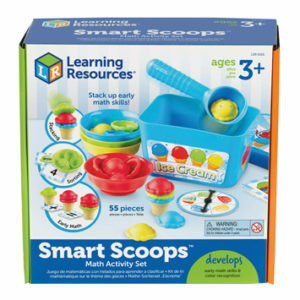 Kids Develop Store love how kids will be challenged to use their pincer grip to retrieve little pieces, place in pin holes and create their masterpiece! 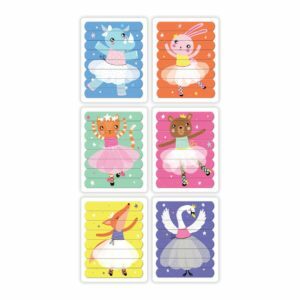 For a structured activity, use the picture cards to recreate designs which will challenge kids to shift their attention between the pictures and the icing pieces. 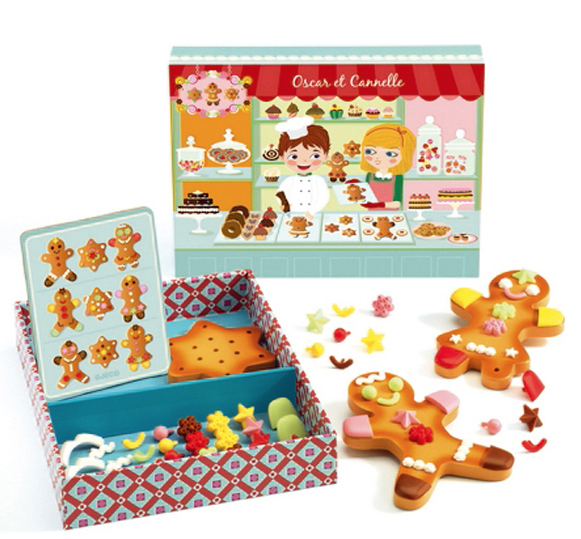 A motivating set that encourages perseverance – keep going until all holes are complete on their gingerbread cookie!